You’re likely aware of how specific investments in your portfolio relate to your overall financial goals. But did you know that your investments can also reflect your personal values? Environmental, social, and governance (ESG) investing—also referred to as sustainable investing—allows you to tailor your investments to issues that matter to you most. 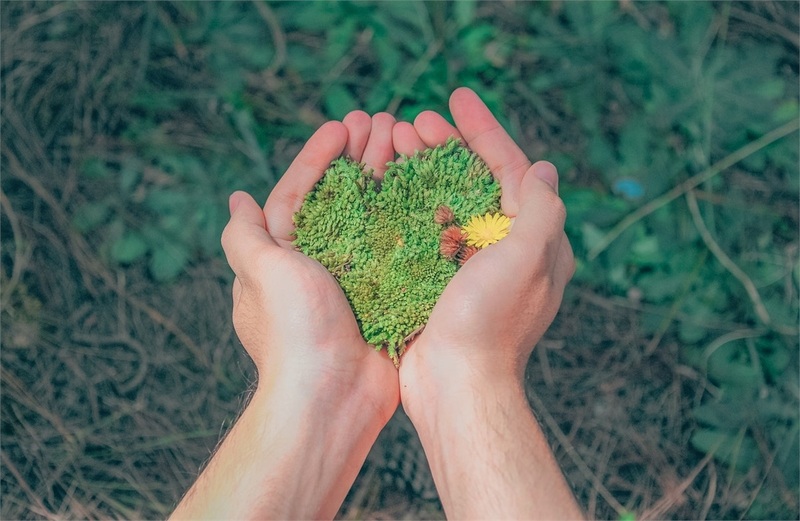 Going beyond socially responsible investing (SRI), ESG investing incorporates a set of standards, aligning a company’s operations and strategy with principles related to environmental responsibility, social concerns, and corporate governance. The idea grew out of a growing awareness of pursuing financial goals while promoting societal well-being. By choosing an ESG/sustainable investment vehicle, you can select companies whose concerns tend to match the issues you care about and avoid companies that operate contrary to your values. The investment managers who create and oversee ESG portfolios evaluate companies according to specific values-based criteria. As an investor, you can, in turn, assess an investment vehicle based on its objectives and the filters it employs. ESG investing’s most compelling feature is obvious: the ability to put your money to work in support of goals that may also result in personal financial gain. Shareholders of sustainable investments can use their ownership rights to communicate with corporate management—through proposals, meetings, and proxy voting—in an effort to influence policies and decisions. Through this type of pooled activism, sustainable portfolios allow single investors to exert more influence than they typically would have by selecting individual securities. A number of financial institutions offer ESG solutions. In addition, there seems to be evidence of a diminishing divide between institutions and companies that have long chosen to embrace this style of investing and those that haven’t. This stems from a growing social awareness at more and more companies and a willingness to incorporate this awareness in their business plans. Overall, more companies in the ESG space mean more options for investment managers and, ultimately, investors. There are many ways to support social causes without involving your investments. Whether you choose to extend your beliefs to your finances should depend on your personal situation and investment goals. We can explain the benefits and drawbacks of ESG investing and help you make a smart decision—one that’s in keeping with both your personal values and your long-term financial aims. Investments are subject to risk, including the loss of principal. Because investment return and principal value fluctuate, shares may be worth more or less than their original value. An investment’s socially responsible focus may limit the investment options available to the investment and may result in returns lower than those from investments not subject to such investment considerations.